The Florida Genealogical Society of Tampa held its annual Fall Seminar this past Saturday, 6 October 2018 at the beautiful Robert W. Saunders, Sr., Public Library. 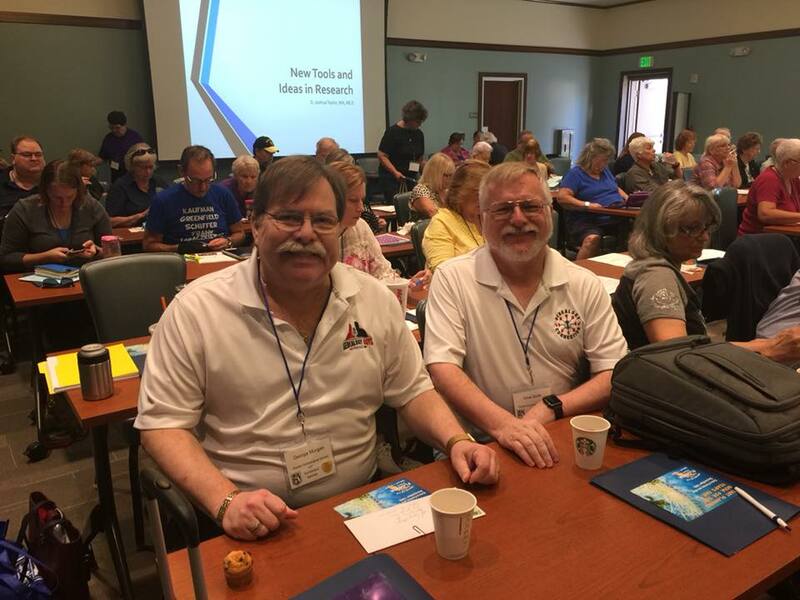 The event was sold out due to the Tampa fire occupancy constraints, but several hundred lucky people had the opportunity to hear two of the finest genealogical speakers in the United States. The all-day program consisted of three excellent presentations each from genetic genealogist CeCe Moore and leading genealogist D. Joshua Taylor, MA, MLS. CeCe Moore is an independent professional genetic genealogist and media consultant. You also know her from her work and appearances on Finding Your Roots with Henry Louis Gates, Jr. 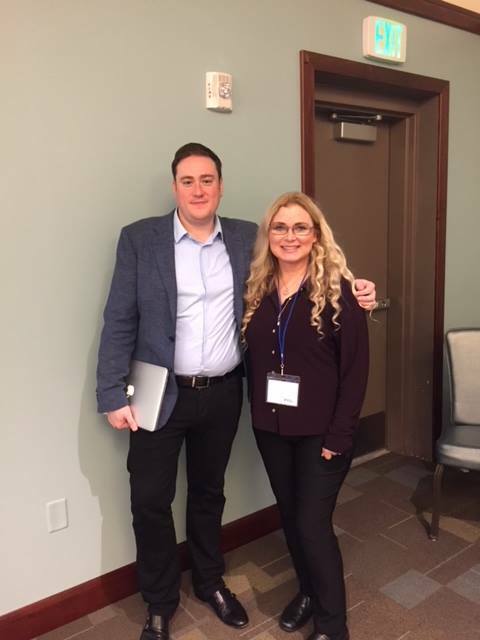 Recently she has been in the news, working with Parabon Nano-Labs, and helping law enforcement organizations in solving cold cases such as that of the Golden State Killer. Josh is the president of the New York Genealogical and Biographical Society, based in New York City. You also know him as one of the principals of The Genealogy Roadshow. He is also Past President of the Federation of Genealogical Societies, and is the recipient of numerous awards. 2018 Fall Conference in Tampa. This year's event also commemorated the society's 60th anniversary complete with a beautiful and delicious sheet cake. 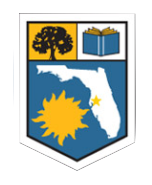 The organization is the oldest genealogical society in Florida and excels in working in the Tampa-Hillsborough County Public Library and its outstanding Florida History and Genealogy Library. The society is also active in the Tampa Bay community, including its presence at the Florida State Fair. The annual Fall Seminar complements its high quality monthly programs. 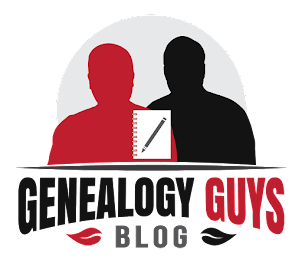 The Genealogy Guys wouldn't miss this Fall Conference. The Genealogy Guys had a wonderful time at the Fall Seminar as always. This was the best yet! 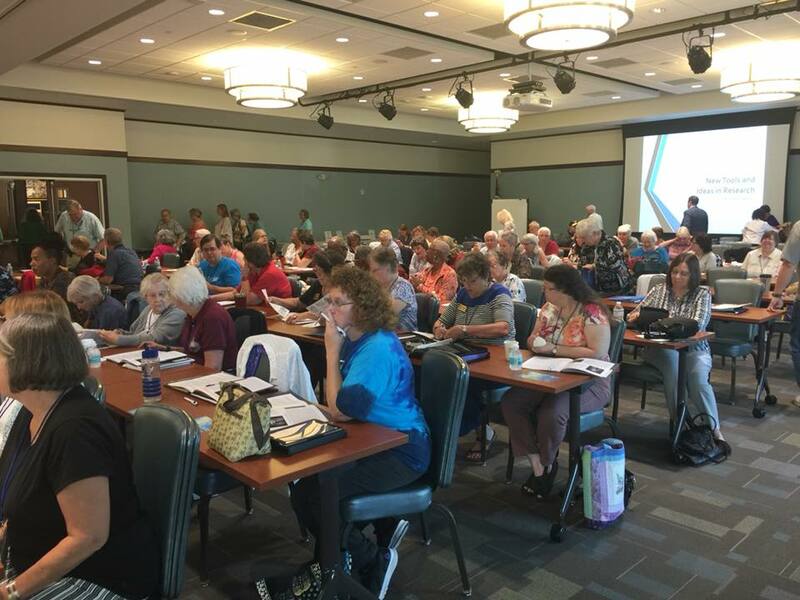 We hope you will take advantage of local, regional, and national seminars and conferences to expand your knowledge and to meet other genealogists and speakers.